Villa Gioconda lies along one of the most magnificent stretches of beach in southern <?xml:namespace prefix = "st1" ns = "urn:schemas-microsoft-com:office:smarttags" />Sardinia. A romantic footpath leads guests along patches of blackberry bramble and fragrant macchia to the beach, a mere four hundred meters away. 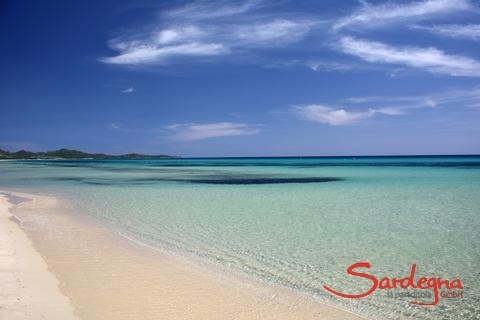 The fine-grained sands of the beach, coupled with its easy access, make it the ideal place for families with children. 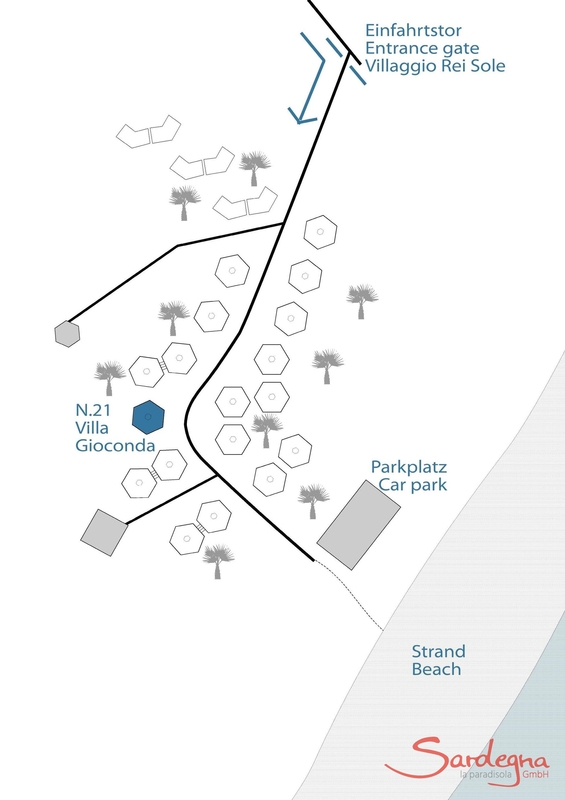 Villa Gioconda belongs to the recently constructed Villaggio Rei Sole. 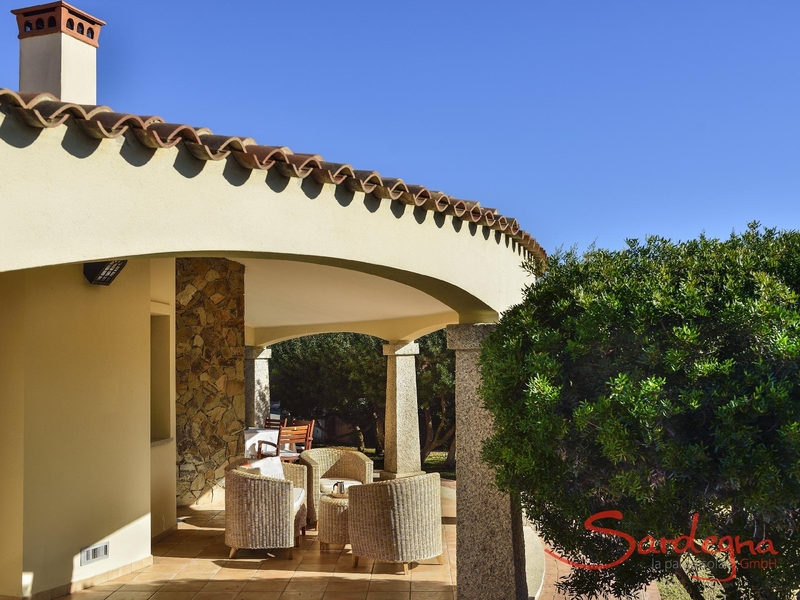 With a favorable location on the sea, this property offers all the comforts and charms of a private residence. The entrance to the villa passes through several acres of untouched countryside. The beach in front of the Villaggio is pristine and covered with light-colored sand - a perfect spot for families with children! Light, sunny rooms with lots of windows welcome you in true Mediterranean style. A small indoor courtyard, which you can arrange and use as you wish, can create an intimate space for enjoying dinner under the stars or become a relaxed space for children at play. On the large terrace underneath the shade of the pergola, you have an uninterrupted view of the magnificent southern landscape. In the garden you will find a pathway which leads you through the large, green garden with vibrant hibiscus in full bloom, directly to the beach. 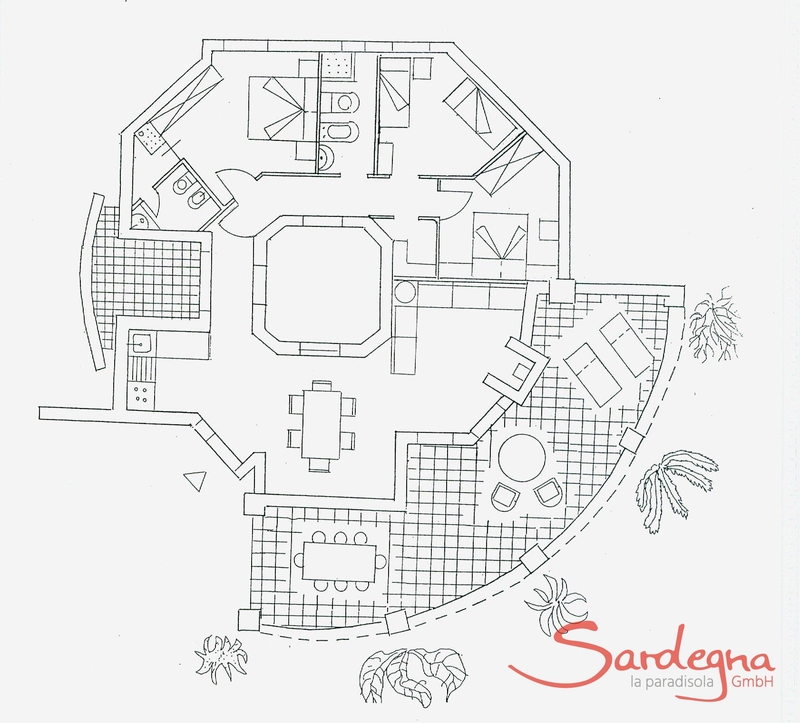 Villa Gioconda occupies over one hundred square meters and is large enough to provide ample space for six visitors. The house is tastefully furnished and consists of three bedrooms (two double rooms, one room with two single beds which can be attached), two bathrooms, a large living room with an indoor fireplace, a second inner courtyard with a barbeque and a modern built-in kitchen complete with a washing machine and dishwasher. Heating and air-conditioning ensure that your stay will be comfortable. 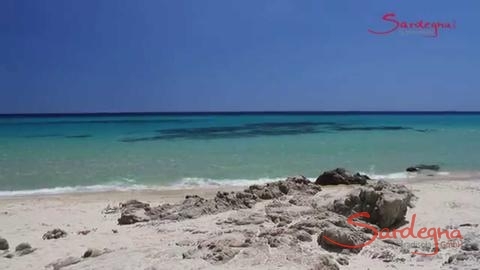 Enjoy the video of Villa 21 Gioconda as well as the virtual tour "1 day at Costa Rei". Shopping, pizzerias and restaurants can be found approximately two kilometers away. During the summer, a special attraction is the traditional market offering you a great selection of fresh fruit and vegetables, regional specialties and traditional handicrafts. 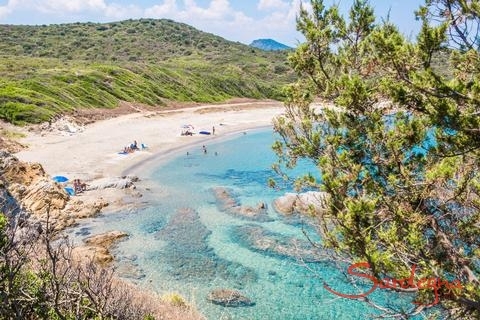 The rocky beaches of Capo Ferrato are only a few kilometers away. 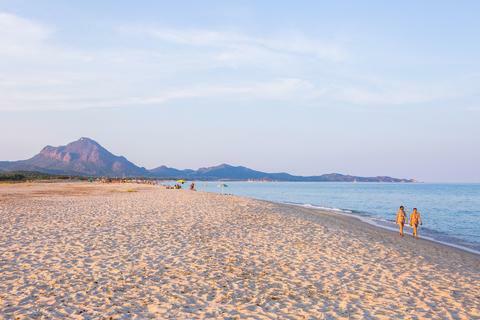 Cagliari, Sardinia's capital, is a good hour's drive away. An exclusive villa on the seaVilla Gioconda lies along one of the most magnificent stretches of beach in southern Sardinia. A romantic footpath leads guests along patches of blackberry bramble and fragrant macchia to the beach, a mere four hundred meters away. The fine-grained sands of the beach, coupled with its easy access, make it the ideal place for families with children.Mediterranean flairVilla Gioconda belongs to the recently constructed Villaggio Rei Sole. With a favorable location on the sea, this property offers all the comforts and charms of a private residence. The entrance to the villa passes through several acres of untouched countryside. 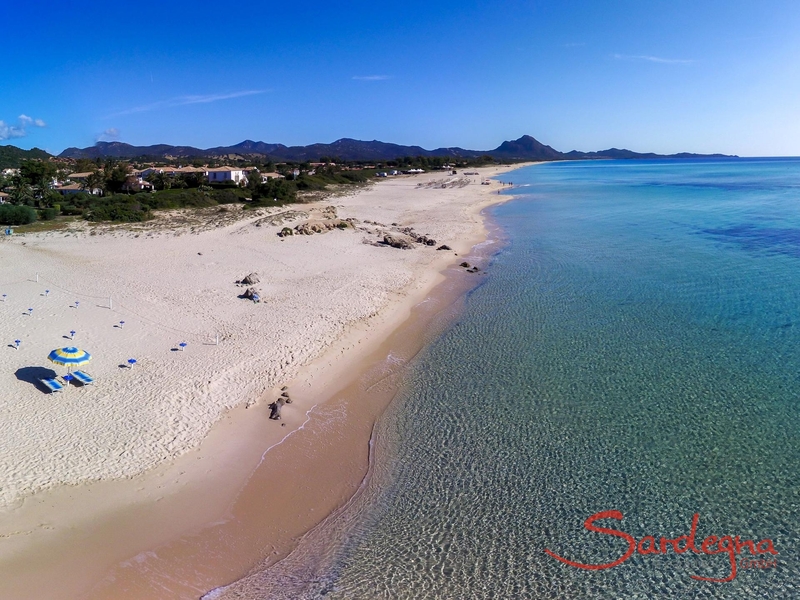 The beach in front of the Villaggio is pristine and covered with light-colored sand - a perfect spot for families with children! Light, sunny rooms with lots of windows welcome you in true Mediterranean style. A small indoor courtyard, which you can arrange and use as you wish, can create an intimate space for enjoying dinner under the stars or become a relaxed space for children at play. On the large terrace underneath the shade of the pergola, you have an uninterrupted view of the magnificent southern landscape. 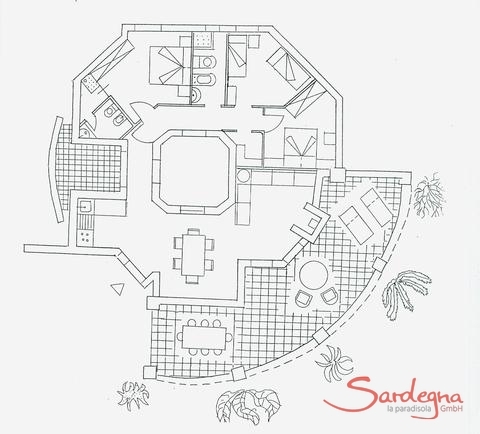 In the garden you will find a pathway which leads you through the large, green garden with vibrant hibiscus in full bloom, directly to the beach.Villa Gioconda occupies over one hundred square meters and is large enough to provide ample space for six visitors. 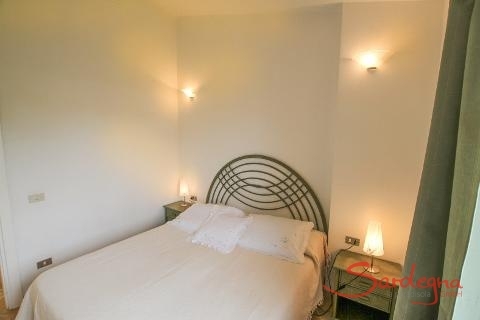 The house is tastefully furnished and consists of three bedrooms (two double rooms, one room with two single beds which can be attached), two bathrooms, a large living room with an indoor fireplace, a second inner courtyard with a barbeque and a modern built-in kitchen complete with a washing machine and dishwasher. 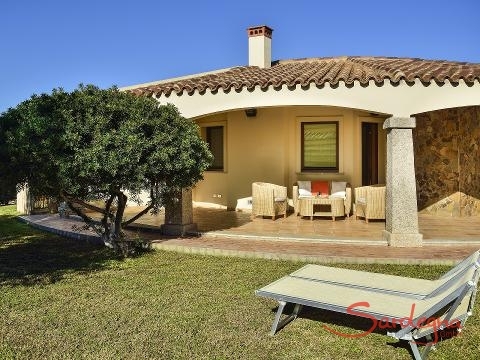 Heating and air-conditioning ensure that your stay will be comfortable.Enjoy the video of Villa 21 Gioconda as well as the virtual tour "1 day at Costa Rei".In the areaShopping, pizzerias and restaurants can be found approximately two kilometers away. 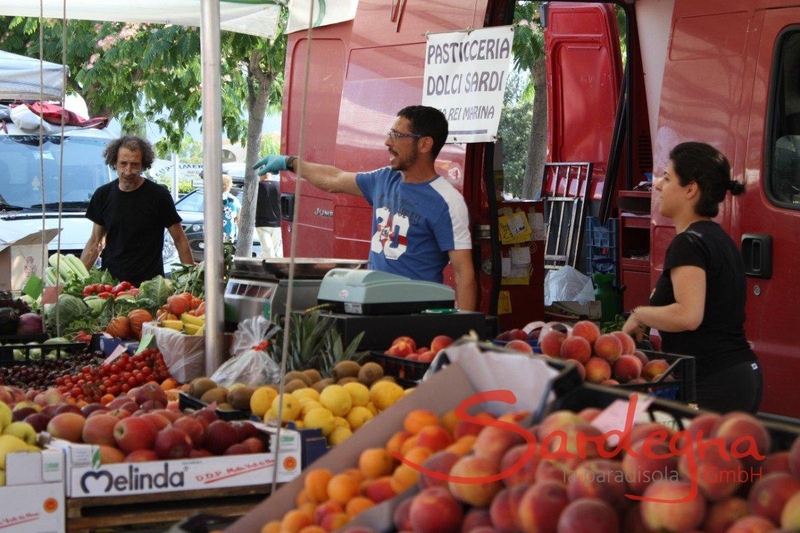 During the summer, a special attraction is the traditional market offering you a great selection of fresh fruit and vegetables, regional specialties and traditional handicrafts. The rocky beaches of Capo Ferrato are only a few kilometers away. 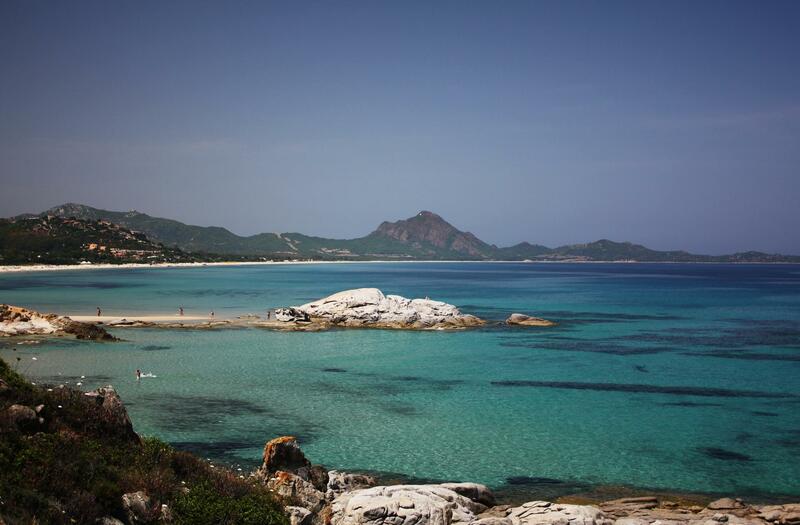 Cagliari, Sardinia's capital, is a good hour's drive away.